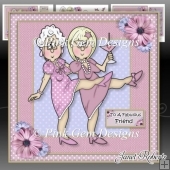 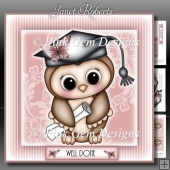 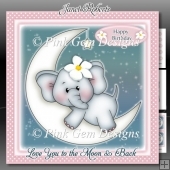 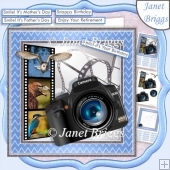 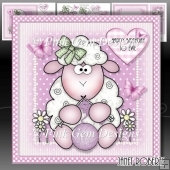 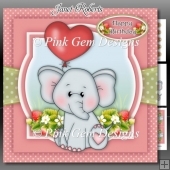 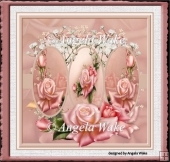 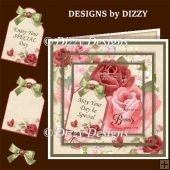 Suitable for a birthday, Mother's Day or Wedding Anniversary card to wife. 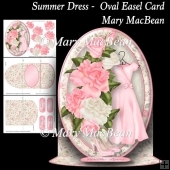 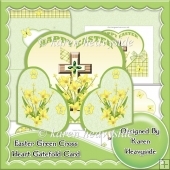 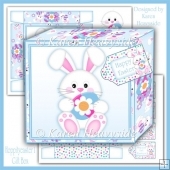 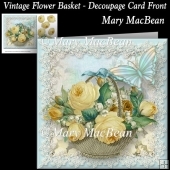 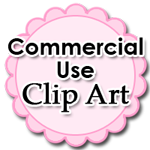 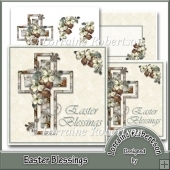 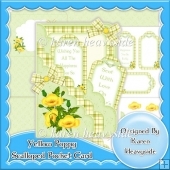 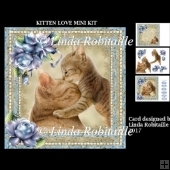 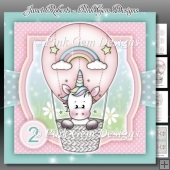 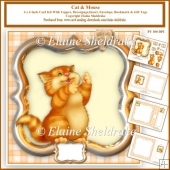 Features a floral card front with verse and optional butterflies. 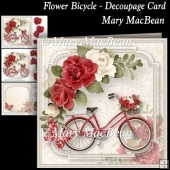 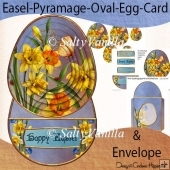 Bottom left floral embellishment can be built up with 5 decoupage layers.